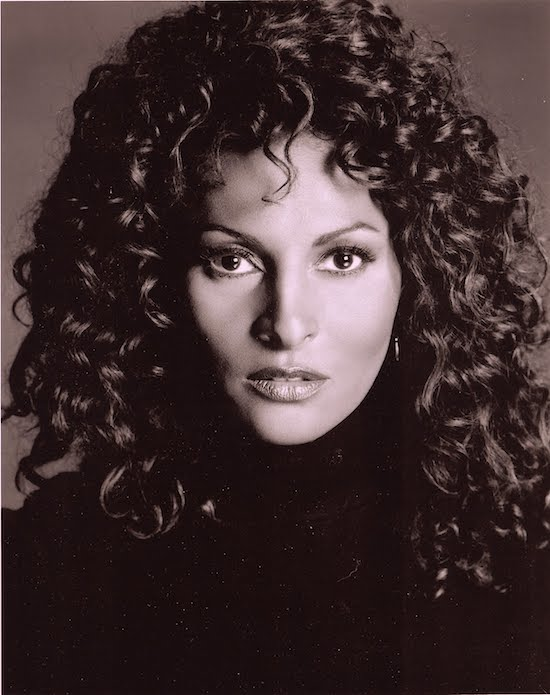 Pam Grier, alias Foxy Brown. The word Foxy only touches on Pam's shining aura - purrfection would be better. Another incredible woman working in the movie business at a time when it was very difficult for a black woman but she had so much class and female fire. When God made woman Pam was right there in the front of the queue.